 TOPBOX - No Gimmicks or Exceptions. 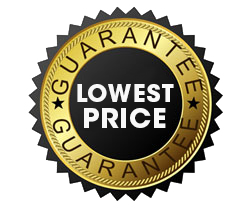 We Have the Lowest Price! Our rates for various storage plans are published online. This is to ensure you get the best prices for your storage needs. 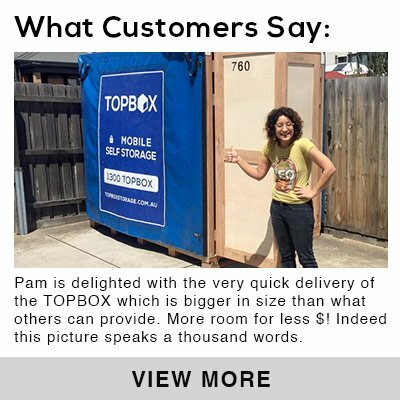 If you find a lower rate and with a clear description of the size of the box resulting in a lower $ price per cubic meter of storage, within 72 hours of booking with us, send us the details and we will refund the price difference to you. It is that simple! We pledge that there is no gimmicks and no exceptions in this Guarantee .